Easter Sun brings thousands to the Coast with the Most! RAF Typhoon announced for 2019 Air Festival! 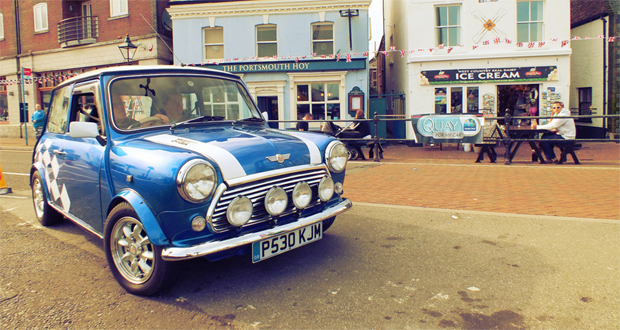 Quay for my Car is an annual event which takes place throughout the summer on Poole Quay. Each week there is a different theme with the theme this week being Mini’s. The event is open to all car owners who fit the theme for that particular evening. Entry to the event is free but is on a first come, first served basis. Car owners can turn up from 6.00pm with the event going on until 9.00pm. To find out more please visit our dedicated Quay For My Car page. Lets Go Out Bournemouth and Poole - Tourist Information, Things to do, What's on, Events, Attractions and more!